* Reworked file browser: files now have a menu selection in front with sharing options etc. * Project templates: save project as a template and start a new project from a template. * Added the option to load and save user presets for effects. * On the virtual keyboard screen, short tap on Sustain now toggles the sustain on/off. Long-tap will keep sustain for the duration of the tap. * When several sound fonts were present, the default sound font was not always set to GeneralUser.sf2, which could lead to problems when importing MIDI files. * The rotation knob preference setting did not show the correct value. Solved. * Automation wasn’t correct when playing loops. Solved. * Applying ‘Fade in/out’, Reverse or Pitch Shift on a trimmed clip would cause an exception and a clip with a negative or shortened length. Solved. * When a MIDI program change is encountered and the soundfont does not contain the preset number, the program change is now ignored. Previously, no sound would be produced. * If a preset is selected in the instrument selection dialog, it will remove any program change from the first second of the MIDI track, to make sure the selected instrument will not be overruled. * Zooming in Edit mode could start editing. Solved. * Editing a MIDI clip could result in the first event in the clip not playing. Solved. * Changing the note length of MIDI events by using the white markers was not always quantised. Solved. * The IAA play/stop state is now passed correctly. 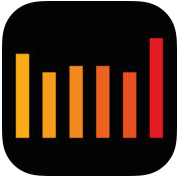 Cubasis 2 equals ease of use and is as powerful as a fully featured iOS-based music production system can be pushing your capabilities out of limits. Whether you’re capturing simple ideas or complex musical masterpieces — It ships with outstanding, touch-optimized tools carrying you into the fun of recording, editing, mixing and sharing your music with the world right away. Get fascinated by the brand new features that Cubasis 2 comes with such as real-time time-stretching and pitch-shifting, a studio-grade channel strip, pro-sounding effects, massive instrument refills, a refreshed MIDI Editor and many more powerful features. Put hands on three internal instruments, numerous loops and instrument sounds to creatively lift your music to perfection using the included mixer and effects. 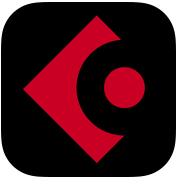 Once recorded, share your music with the world via a simple tap or transfer it directly to Cubase. *** Cubasis special price valid from July 4 to July 18, 2017: €27.99/$24.99 (regular price: €54.99/$49.99). 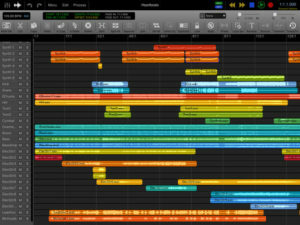 Orsilus is new DAW for iOS that integrates a powerful yet streamlined solution for collaborating online. Korner Stone is the hub of collaborating with other users over the internet. With Korner Stone you can add friends, bandmates and remote collaborators to your friends list so that you can share presets, audio files, bounces and even your entire project. Use the instant messaging based conversation system to communicate with your collaborators. Don’t worry your music is secure with a HTTPs file transfer via Dropbox. 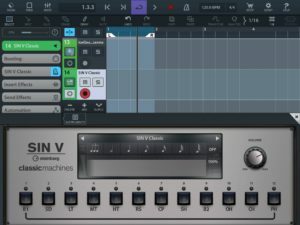 Visual Mixer – A Unique visual representation of your song’s space. Traditional Mixer – The old school knob and fader based mixer with effects per channel. 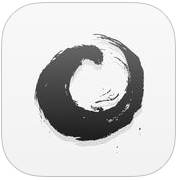 Qwarts Beat – A new circular take on the drum machine and sequencer. Collaboration – Korner Stone is the new home of collaboration. Song Arranger – A basic audio and event clip arranger. 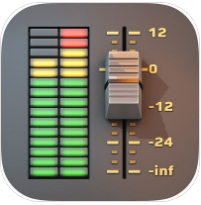 The Orsilus audio engine provides support for iOS Class Compliant Audio interfaces. It’s 64-Bit floating point mix engine is practically limitless in terms of head room and precision. 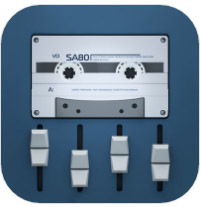 You can record up to 48 Audio Channels with up to 16 Aux Channels. Each channel has it’s own effects rack. What really makes Orsilus stand out from the rest is it’s unique visual mixer interface. The visual mixer allows you to control instrument volume with the vertical axis and pan with the horizontal axis. A color spectrum helps visualize track volume and frequency.